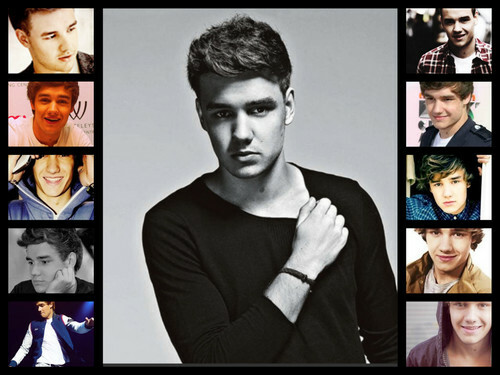 liam collage.jpg. 随意 pics of him. HD Wallpaper and background images in the 利亚姆·佩恩 club. This 利亚姆·佩恩 fan art contains 动漫, 漫画书, 漫画, 卡通, and 漫画卡通. There might also be 报纸, 纸张, 杂志, 小报, 抹布, 纸, 彩色玻璃窗, 彩色玻璃窗口, 肖像, 爆头, 特写镜头, 特写, and 爆头特写.